If you have decided to get married, CONGRATULATIONS! It's one of the most important events in your life and if we can help make it even more special with a wedding in either Christ Church or Saint Oswald's Church, then we will be delighted to welcome you. Although everyone in England has a legal right to be married in their Parish Church (Ie. The Church that serves the area where they live.) there are now growing options to be able to get married in other Churches where you may have a connection or can make one. 9 was married in the parish. If any of this seems confusing, it is, so please contact us if you need any help or advice as to how to make your wedding here possible. If you want to know which is the Parish where you live, visit www.achurchnearyou.com and enter your postcode. What if one of us is divorced, can we still marry in Church? 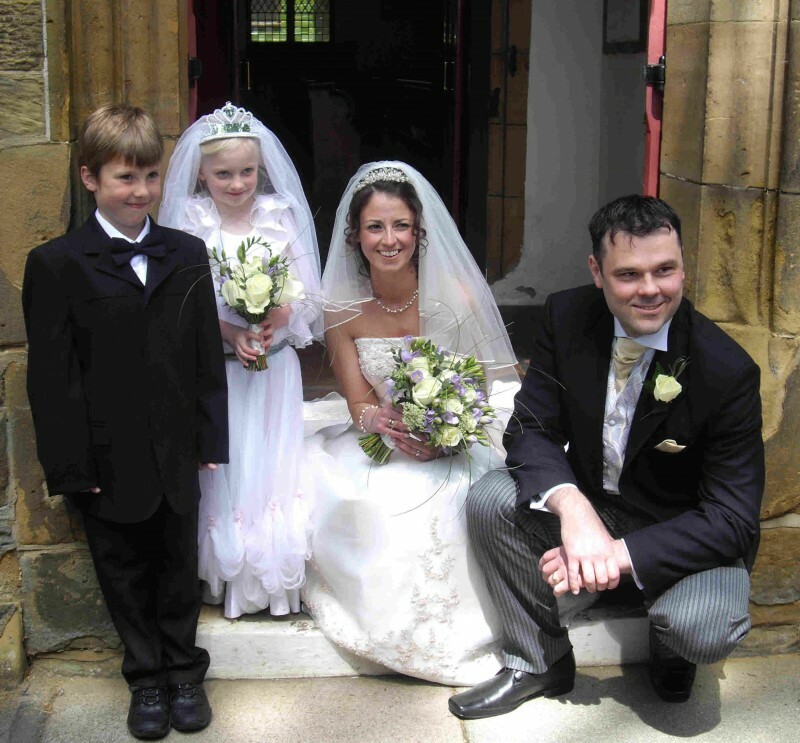 Sadly divorce is a reality for many today, and whilst not wishing to undermine the life long vows made at weddings, the Church also recognises that the breakdown of a marriage is not an unforgivable sin, and dependant upon the situation, some second marriages now do take place in Church. If this applies to you, please do come to talk things over with the clergy. A member of staff is available in Christ Church vestry every Friday from 6pm – 7pm, or you can contact the vicar direct at revpev@btinternet.com .